Quick Look joined us from the Tattersalls Autumn Horses in Training Sales in October 2016. 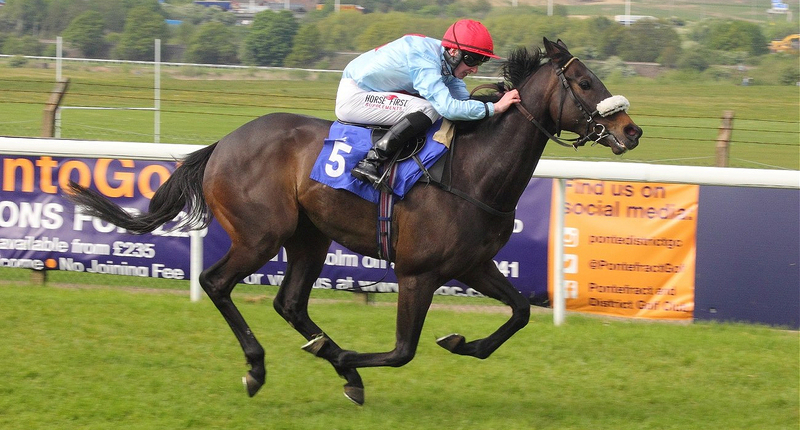 He is a winner at Brighton as a two year old and ran consistently for his former yard. 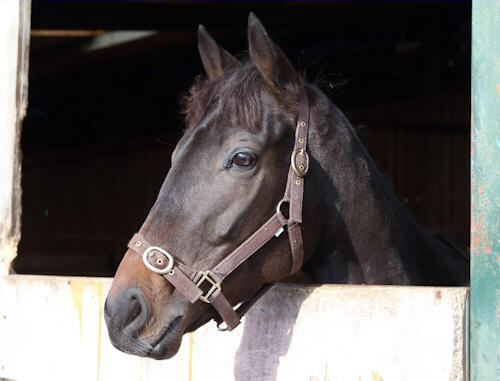 Quick Look has settled in very well since his arrival and is very popular with the staff. 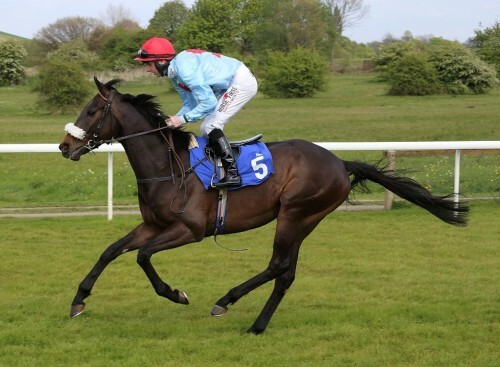 He romped home at Catterick on Halloween 2017 under David Allan to record his first win for the yard and followed up a few days later at Nottingham. Quick Look won for the first time in 2018 at York when he took full advantage of a pre-race thunderstorm to score on easy ground. He followed up at Ripon in August by winning the William Hill Silver Trophy Handicap, where he was sent off as the joint 6-1 favourite and won comfortably to collect the £12,450 first prize.